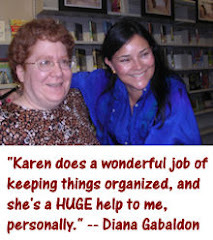 Diana Gabaldon makes the comic pages! 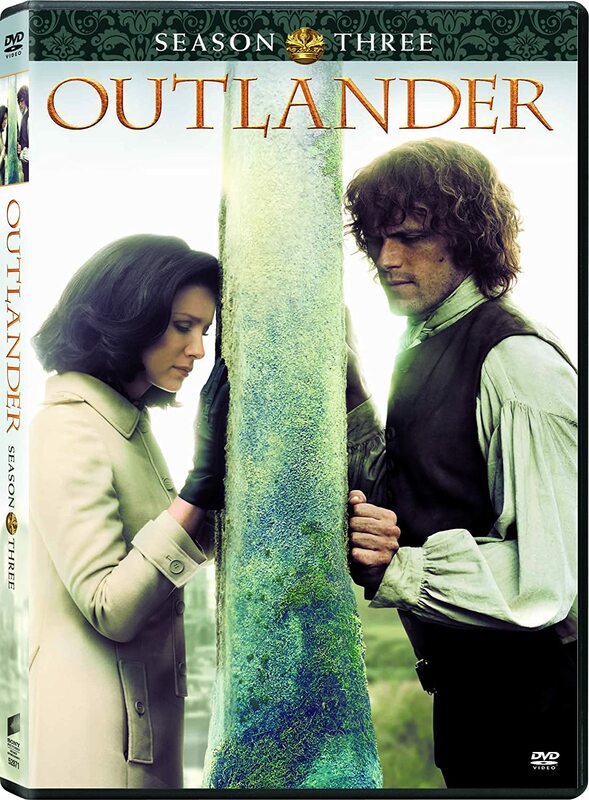 "Amazon.com does not actually have the faintest idea when the pub date is, until the publisher tells them (at which time, the publisher presumably would also tell me, and I would tell you). This does not stop them from listing a date; they seem to think it encourages people to place pre-orders if the listing looks more official. 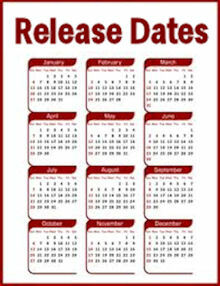 They are, however, pulling these dates out of their collective rear end, for the most part." I just voted Other for the February Poll. The option said to leave a comment but I can't find a spot to write the comment, so I will do it here. 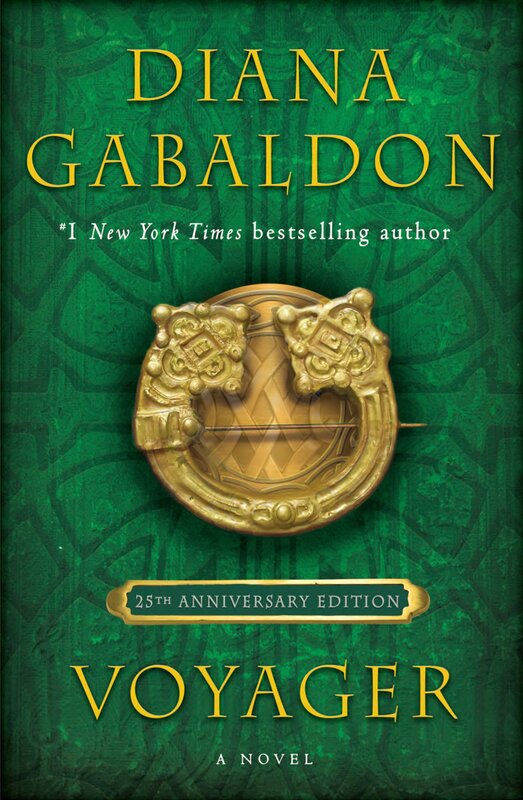 From Dragonfly in Amber: " Lord, ye gave me a rare woman, and God! I loved her well."